Favorite Cereal: I would have to say Reese’s’ Puffs. I love peanut butter. My dog Romeo sits by me when I eat them, hoping I will drop one on the floor. He loves them too. 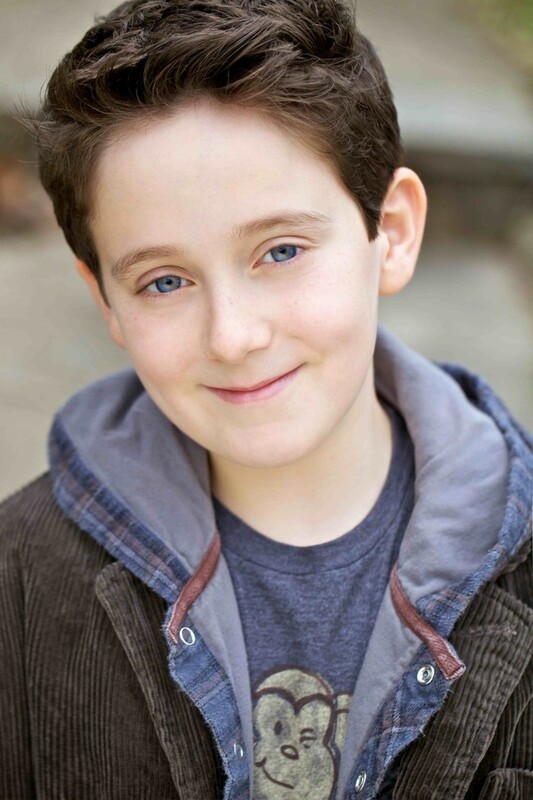 New Jersey based television, film, and voice actor, Regan Mizrahi, is already making a name for himself at the ripe age of twelve. Starring opposite Johnny Knoxville, Patton Oswalt, and Maura Tierney in the upcoming Magnolia Pictures’ comedy, Nature Calls (out November 9th,) Regan can be seen as Kent, the precocious boy in love with Tierney’s character, Janine. From comedy to drama Regan has acted in a variety of roles already. He’s worked alongside industry veterans such as Robin Williams in the feature film, Old Dogs, and Denis Leary, as a cancer stricken patient in Rescue Me as well. Other credits of Regan’s include Blue Bloods, White Collar, Saturday Night Live, Ice Age III, and more. In addition to his tv and film roles, Regan’s face is often recognized as the CEO of the kid-run company for Haribo Gummy Bear commercials and the voice behind BOOTS, on the hit Nickelodeon series, DORA THE EXPLORER, a role that landed him an award for Best Actor in a Voiceover at the 2011 Young Artist Awards. Regan is also an advocate against bullying, forming the organization Young Performers Against Bullying.